John Logsdon is one of America's foremost experts on space policy and history. In 1987, he founded the Space Policy Institute at George Washington University, which he directed until 2008. He is a former member of the NASA Advisory Council and he served on the Columbia Accident Investigation Board in 2003. 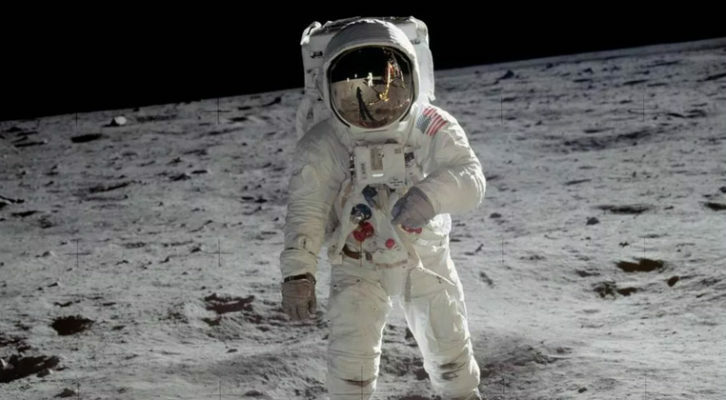 He is the editor of a seven-volume NASA history Exploring the Unknown, and his books include John F. Kennedy and the Race to the Moon and After Apollo? Richard Nixon and the American Space Program. "We don’t know a damn thing about the surface of the Moon."